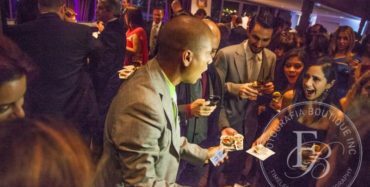 If you are having a casino night or night club event, Cocktail/Walk Around Magic is a highly interactive performance and is the perfect choice. 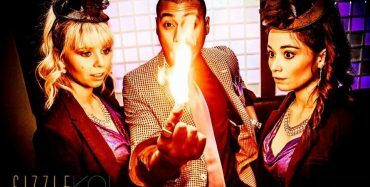 Edllusion is a renowned Nightrclub Magician with years of experinece. It's a style of entertainment that focuses on fun interactions, big laughs and amazing magic. It creates a level of fun & energy that is unequalled by any other form of magic. 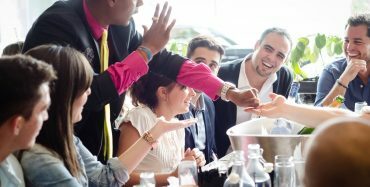 Mingling with your guests and performing for small groups, Edllusion produces pockets of excitement, without interrupting the flow of the event.